By Joseph Mendolia·	 7/4/2016, 7:00 a.m.
For the 240th anniversary of Independence Day, we’ll be putting on our customary display of patriotic fervor, in the form of parades, Colonial cosplay, grilled meats, and—of course—airborne pyrotechnics. 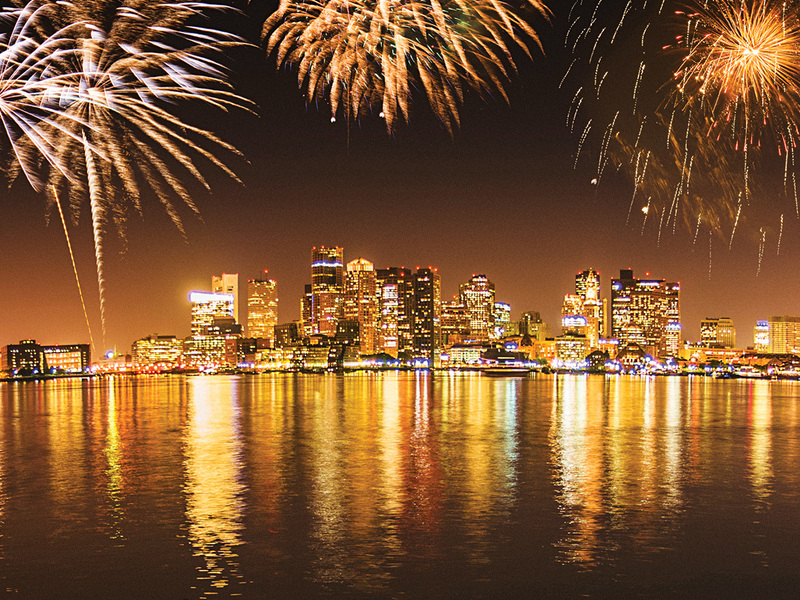 Watch the rockets’ red glare as the Boston Pops Fireworks Spectacular lights up the skyline for its 43rd year—and its final time under the guidance of longtime executive producer David Mugar. 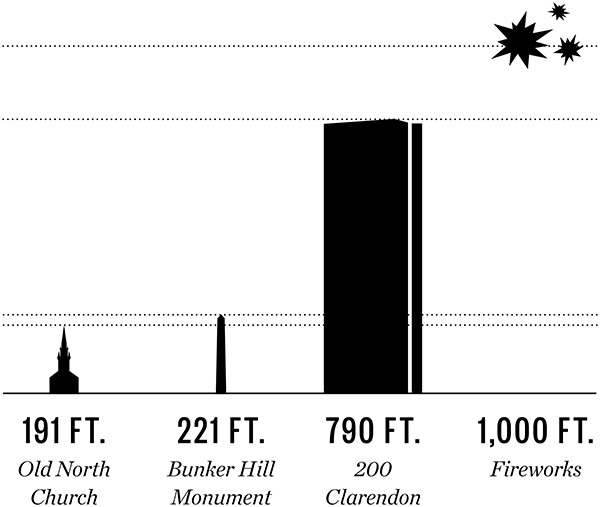 Here’s how those skyrockets measure up compared with major Boston landmarks. Percentage of U.S. fireworks injuries sustained by men in 2014. Percentage of U.S. fireworks injuries that involved hands or fingers in 2014. Number of nonoccupational fireworks-related deaths in the U.S. in 2014. Weight, in pounds, of the explosive material used in Boston’s 2013 fireworks display. 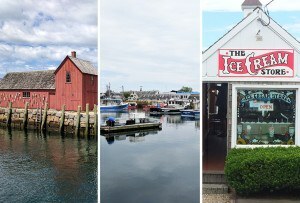 Number of states—including Massachusetts—that ban all consumer fireworks. Range of fines for the sale, possession, and use of fireworks in Massachusetts. 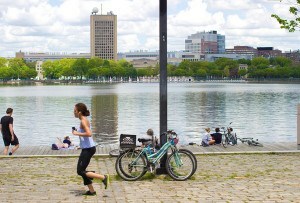 First year of Boston’s series of free outdoor concerts on the Esplanade. First year the Pops performed 1812 Overture with a fireworks display—David Mugar’s idea.